This product can also be purchased pre-chipped (we supply and attach the chips) at an extra $20 as per the option below. 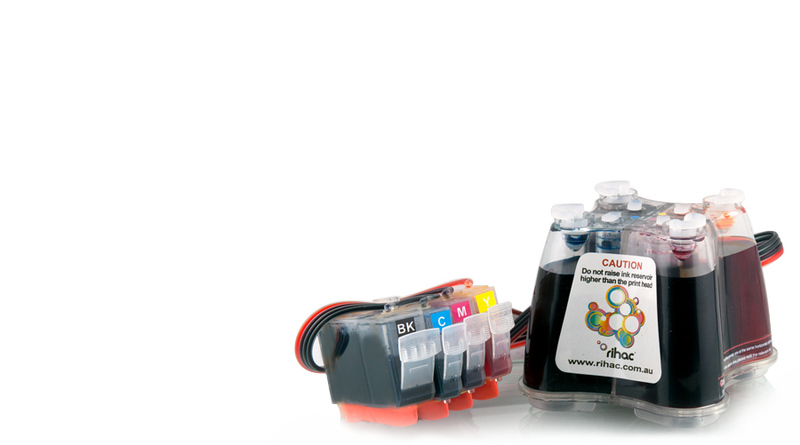 (retail price $30.95) and 13mls of ink in the colour carts (retail price $31.07). Save over 95% every time you refill!